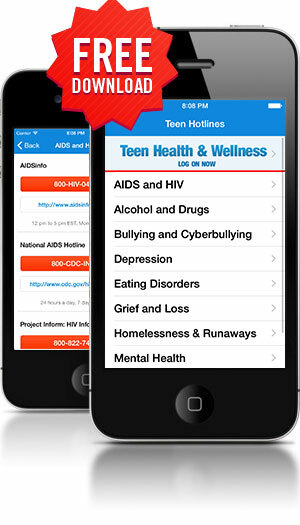 Teen Hotlines lists hotlines, help lines, and web sites organized by subject. From school violence and depression to eating disorders and suicide, these national organizations can also refer teens to state, provincial, and local services in their community. 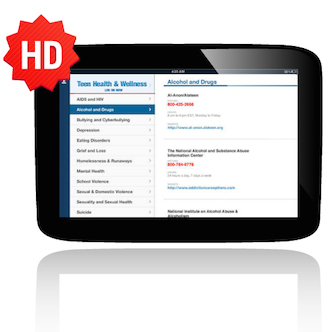 Users can also store a username and password allowing them to access Teen Health & Wellness with just one click.